Before or after taking in the gaudy wonders of Hearst Castle in San Simeon, before or after driving the incomparable Highway 1 along California's Pacific Coast and before or after exploring the quaint seaside town of Pismo Beach and the vibrant and artsy attractions of Santa Barbara, golfers should build enough time into their trips to play as many of the six courses that make up the California Central Coast Golf Trail as possible. Whether players choose the Peter Jacobsen-designed Cypress Ridge, the wonderfully maintained La Purisma or the two outstanding courses at Monarch Dunes, one short, one championship, they cannot go wrong. 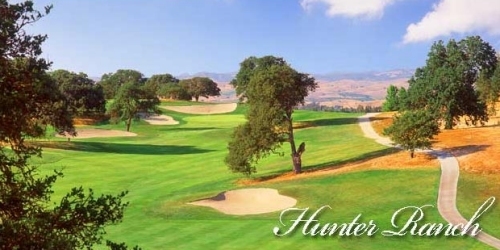 But they should probably wait until they complete their rounds at Hunter Ranch, Sea Pines and Morro Bay before they hit the wineries that help define the area.